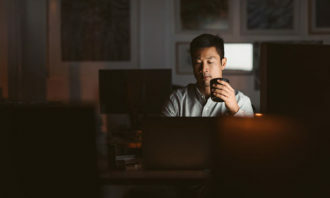 In today’s digital workplace, more and more organisations have created corporate apps in the hope of driving employee engagement. However, this is easier said than done. At the end of the day, technology is just a platform, it is up to people to come up with creative ways to get people engaged. 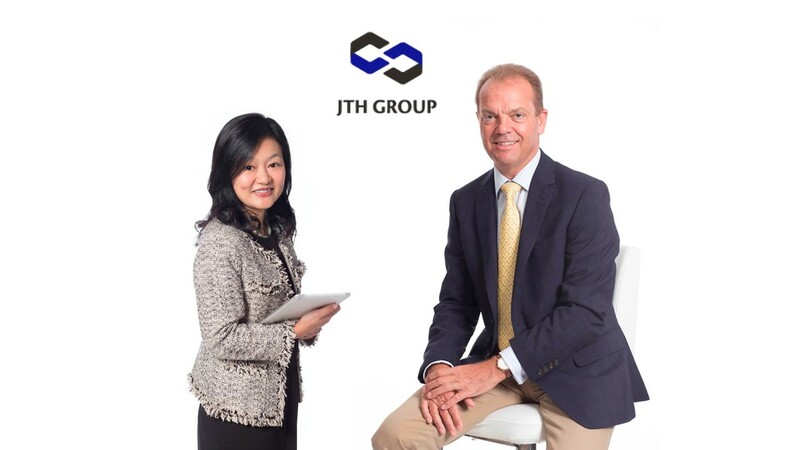 Like many multinational corporations, JTH Group introduced a corporate app –@oneplace – in 2016 with the aim to bring colleagues in different locations together. Surprisingly, the app not only served as a perfect employee engagement tool, but also became a highly sought-after HR management system among HR practitioners. But the HR team saw much bigger potential in the app than just being a communication platform. To begin with, unlike many corporate communication platforms which grant access to employees depending on their rank or job function, every employee at JTH is able to view all messages posted on @oneplace. With this policy, management was able to win over the trust of employees to speak out on the platform without any concern about censorship. The HR team at JTH unleashed the potential of the app, transforming it into a tool for onboarding, training, and most importantly of all, a tool for employee engagement. Newcomers at JTH are presented with pictures of members of senior management. Then they are tasked to locate them, take pictures with them and share them on @oneplace. Upon completing the task, they are awarded points which can be used to redeem supermarket vouchers and other gifts. Along similar lines, the training department uses the app to share little pop quizzes at the end of a training session for employees to win points as a way to keep them engaged. 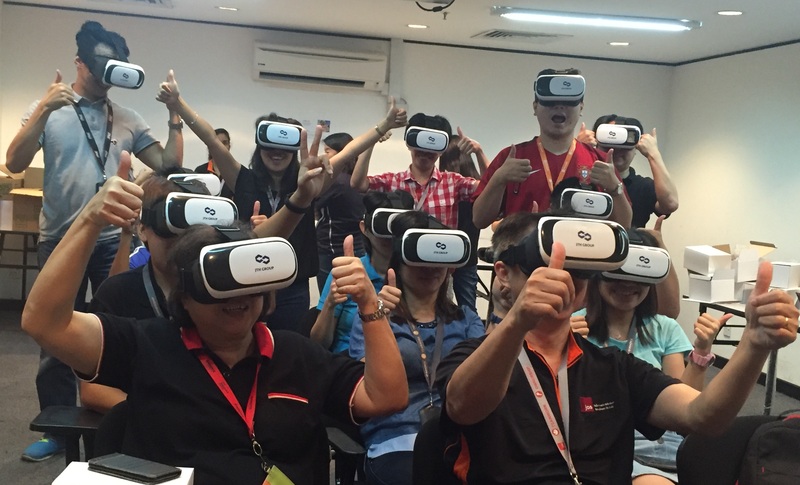 To enhance the onboarding experience, new joiners are treated to a virtual reality experience – they can see the offices and faces of colleagues in other regions through introduction videos shot by team members posted on the app with VR goggles. Building on the “happy sharing culture”, @oneplace has a section dedicated to getting employees to share their personal lives and professional lives through posting photos and videos on the app to further encourage employees to be involved. 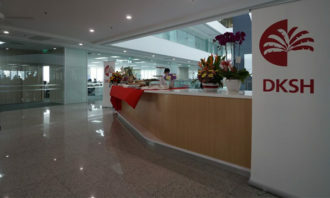 “I believe HR is no longer a back-end department, on the other hand, the business should embrace HR,” he said. With over 60% of employees signed up voluntarily within 3 months, hundreds of challenges were set up, along with thousands of completions and votes, Gamification X VR360 has become an integral part of JTH Group’s fun and innovative way of engaging its employees. “The success case with @oneplace has demonstrated HR is not a back-end function. 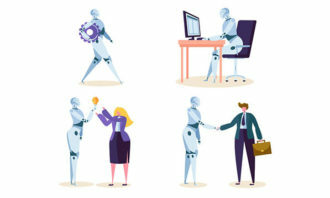 It can be and should be at the forefront of the business,” said Jenny Pong, group director of human resources at JTH Group. The app was provided by an external technology vendor, but the HR team at JTH took things to another level with its creative usage of the app. The app has had such great success that other companies have made enquiries about acquiring the system. Seeing a demand for such a service, JTH decided to acquire the distribution rights of the app from the vendor and added human resources management tools to its product list. 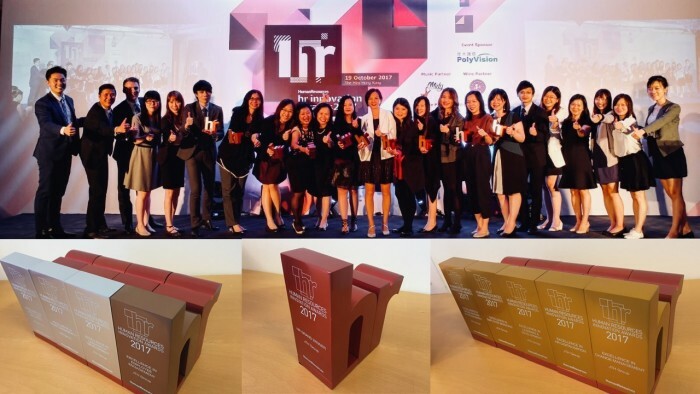 JTH Group was named HR Grand Winner at the HR Innovation Awards 2017 by Human Resources. It was awarded five gold awards, three silver and one bronze for its outstanding performance. “We don’t see these as HR awards, they are business awards. The HR department could not have pulled it off without the keen support of management and colleagues from different departments,” Pong said. The article was brought to you by JTH Group.